Did you know that Google SEO has an estimated 200 ranking factors? Wow! With over 600 updates in a given year, it can be extremely difficult to stay on top of the ever changing landscape of the search world. 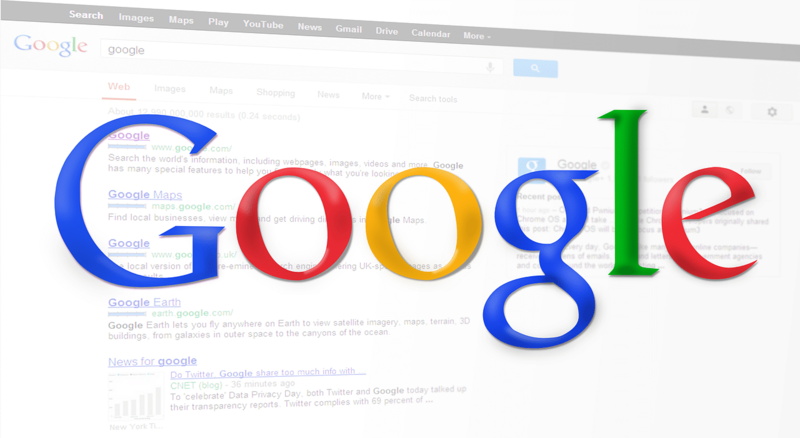 Using Google tools and suggested improvements can help increase your search ranking. 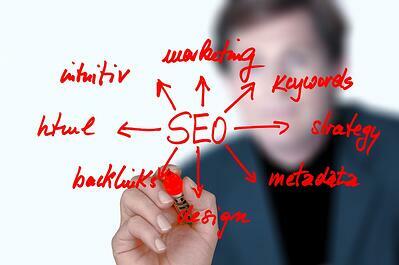 And higher ranking will mean more visitors to your website. 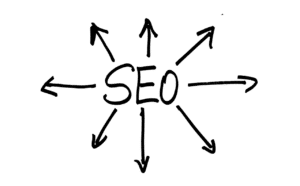 Because of the ongoing updates with the SEO algorithms, frequently revisiting your SEO strategy is a necessity to running a successful business. Websites are an ongoing process and their effectiveness should be audited a few times each year. Grasping the basics of how Google searches for content is a great way to begin to understand SEO and the why’s behind some of the known ranking factors. Broken down simply, Google has what they refer to as googlebots, their job is to crawl the web, that’s all they do. Kind of like spiders, they just continuously crawl reading and indexing content. So when you search for something, Google’s program will pull from their index and then present you with what they feel is the most relevant content. How to Use Google Tools to Boost Your Business. Sitemaps with metadata are an easy way to introduce your site to Google. By having your web developer submit one, googlebots will actually understand your site better and know when there is new and fresh content for indexing. Be sure that each page has a very accurate and unique title that reads naturally. Page titles should be brief and represent the content specific to that page. Description meta tags should be completed with a clear summary of the content on that page. Use heading tags to highlight any important content. Have your web developers add a structured data code to your site within the script. 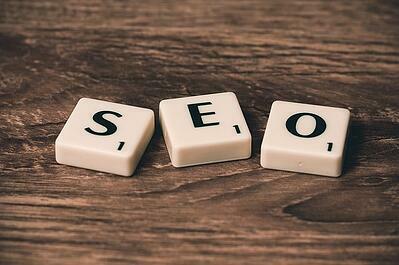 This will allow search engines to display your content in more effective ways. Design simple to navigate websites for users. Having correctly structured hierarchy will make it easier for search engines to crawl your site and index your content. Always be sure to use ‘breadcrumb lists’ which allows users to be able to find their way back to a previous page or your homepage. Adding a separate page that is dedicated to navigation shows users the structure of your website and will help them find their way around your site. Keep the URLs short, sweet and to the point. Be sure to use complete words and reflect the relevant content on that specific page. 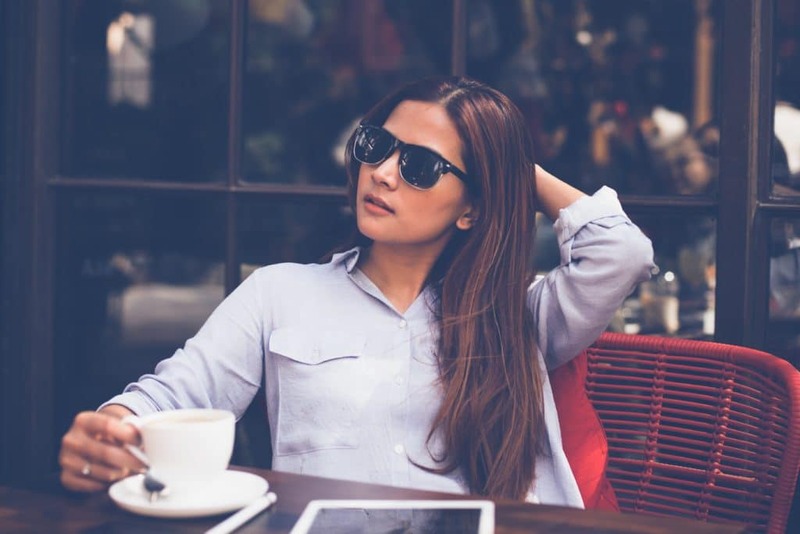 Content should be written with your target audience in mind. It should be useful and interesting for readers. There is no question that this is the number one thing search engines are looking for and assessing, quality content. Content really should include keywords which can be researched and planned carefully, but always remember that content should be written for your users and not for search engines. Search engines have gotten smart, smarter than we realize, and they will pick up on stuffing keywords in only to get better rankings. There is no excuse for bad grammar or spelling errors. Be sure your topics are clear. Similar to keywords, use your links wisely. And finally, make the most of your images by having a descriptive file name with alt attribute description completed. Make it Mobile-Friendly. Google highly recommends a responsive web design. Continue to find ways to promote your site such as: Google My Business, Social Media Sites, offline promotion, inbound marketing, etc. Make a regular habit of analyzing your site and search ranking. Use google tools to review your performance in your search engine. By taking the time to review how your website is performing, you will be able to see improvements that can be made to increase your ranking. Understanding best practices recommended by Google will give your website a solid start with winning in the world of search engine optimization. Always remember to review your SEO strategy and your site performance a few times a year to stay on top of the curve.